Founded in the summer of 2012, SlipStream is built around one, single philosophy: Get Out There & Race. SlipStream Racing Events came about as the brainchild of three friends who simply love to race. With that passion came the sense of competition and the rush of winning, but above all was the camaraderie that came as a result. In six years SlipStream built a following of individuals that have become more than just customers. Call them automotive enthusiasts, race junkies, or car nuts…we call them our friends & family. This is not only a great venue to see many different makes and models going all out but it is also where you can see what your car can do without worrying about cops, tickets, and raised insurance rates. Shine Techs is an official sponsor of all SlipStream events, you will always catch us there providing our products, services, support and of course always participating in the races. Check out the video by @LazVlog718 from one of the recent events (You can see our GTR racing at 13:25). Hooked On Driving is a community of people who love their cars, love to drive, and enjoy driving them in the controlled environment of a road course, while not competing. Founded in 2004 as a high performance driving experience (HPDE), we enjoy driving our cars closer to their potential than is prudent on the public highways. At Hooked On Driving, now fondly known as HOD, we encourage drivers young and old to learn more about the capabilities of their car, and develop a higher level of skill that comes from traditional highway driving. As a result, this group is more prepared for the really scary public highways! HOD drivers share a common passion, amazing experiences, BIG FUN, great friends, and a hobby and/or sport for a lifetime. We hasten to point out that HOD is NOT Hooked On Racing. THIS is the thing…HOD is non-competitive, with drivers driving quickly and well, in an environment focused on safety first. 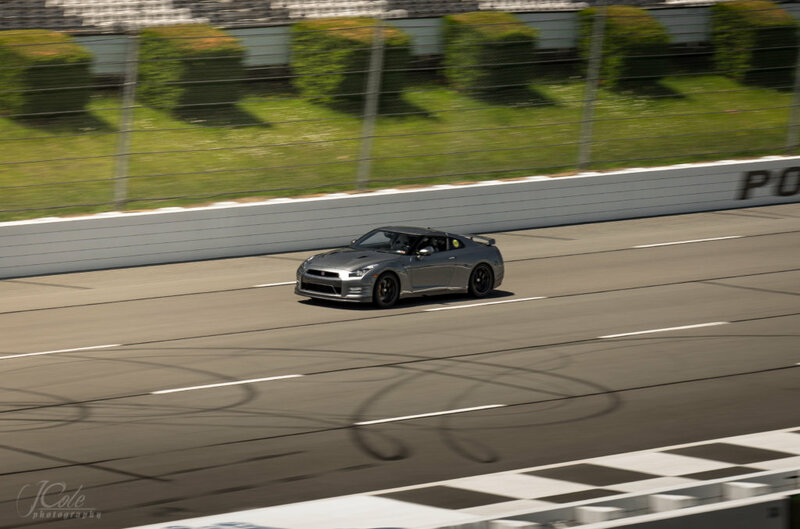 The result is the leading safety record in the HPDE industry, and customers who are having BIG FUN, rather than stressing on the ultimate lap time, or pushing too hard to pass that bully in the blue beast. Shine Techs has supported and participated in many of the HOD events since it started. The 110 Club started back in 2010 when a group of guys decided they were tired of going the speed limit in cars that could almost break the sound barrier. The 110 Club comes from a time when the CEO first broke 100MPH barrier during a road trip to Vermont with a friend in his GMC Typhoon. The foot came off the gas, the speedometer read 110MPH and the 110 Club was born. So with that fond memory, the concept of driving your car to the max was conceived by simply having the race track experience without the racing. So they rented out New Jersey Motorsports Park one sunny Friday Spring day and The 110 Club was born. If you have issues viewing or using the calendar on your mobile device please click the following to send an email to info@shine-techs.com and we will send you a mobile share link.